Samsung Electronics has pledged to work hard to earn back the public’s trust after the Galaxy Note 7 disaster. The man who is front and centre to do that is Jay Y. Lee, the grandson of the company’s founder, who has just been given a seat on the board. As he was promoted Samsung reported a sharp decline in profits from the withdrawal of the fire-prone smartphones. Investors are calling for sweeping management changes following that costly fiasco which dragged the South Korean company’s third-quarter mobile earnings to their lowest level in nearly eight years. They fell by 96 percent to 100 billion won (80 million euros). 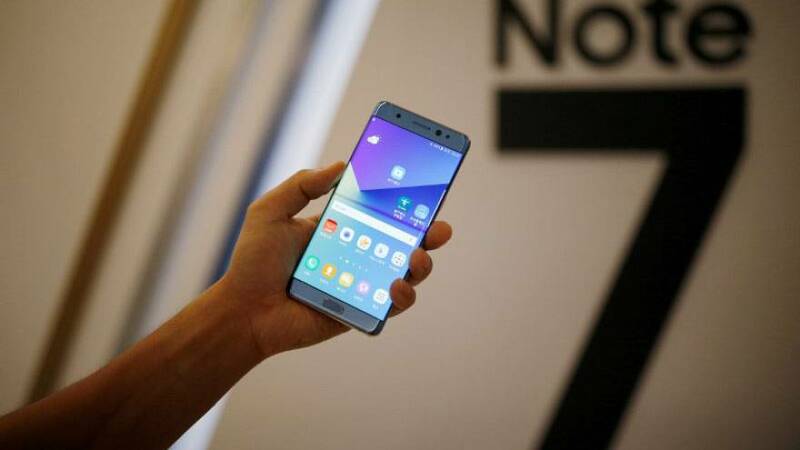 Samsung said its investigation into the Note 7 fires will go beyond batteries, as it tried to work out the reasons for one of the worst product failures in tech history. Co-CEO Shin said the battery might not be the only problem, suggesting the root cause may be more difficult to determine than had been hoped. Trying to placate shareholders, it also held out the prospect of greater returns through a share buyback, talked up its semiconductor business and promised to consider proposals for a corporate makeover from US hedge fund Elliott Management. “We know we must work hard to earn back your trust and we are committed to doing just that,” said Co-Chief Executive J.K. Shin as he apologised for the debacle at a general meeting in Seoul following the release of the company’s results.